Drive cover included, but not shown. Also, Companion sheave is used on drive in place of flat face pulley. 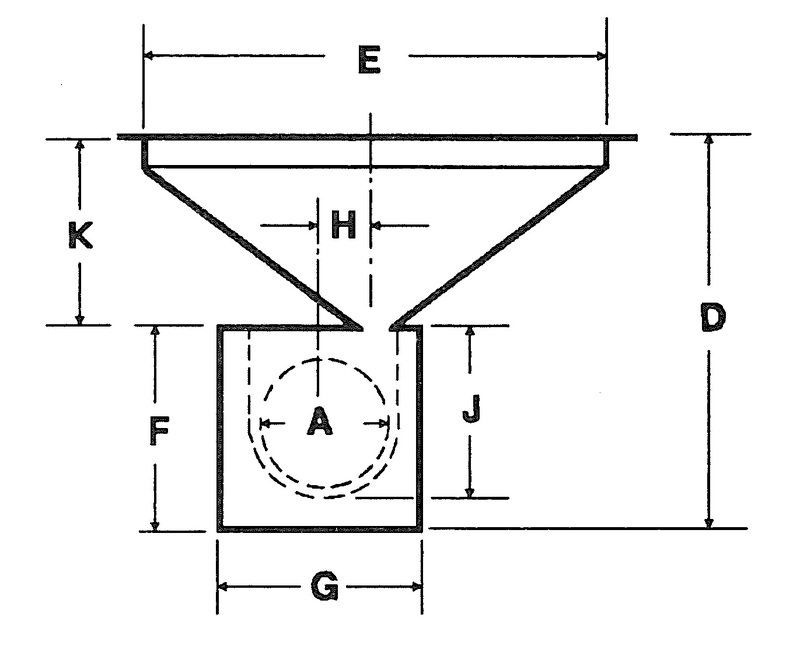 For force-fed screws, omit 1″ dimensions. Hover here to read about screw capacities. The 6″, 9″, and 10″ pit screws are designed for shallow pit installations. Capacities from 1,200 bu/hr to 3,940 bu/hr at 200rpm. Hover here to read more. While the right hand assembly is shown here, you can specify whether you need a right- or left-hand assembly!